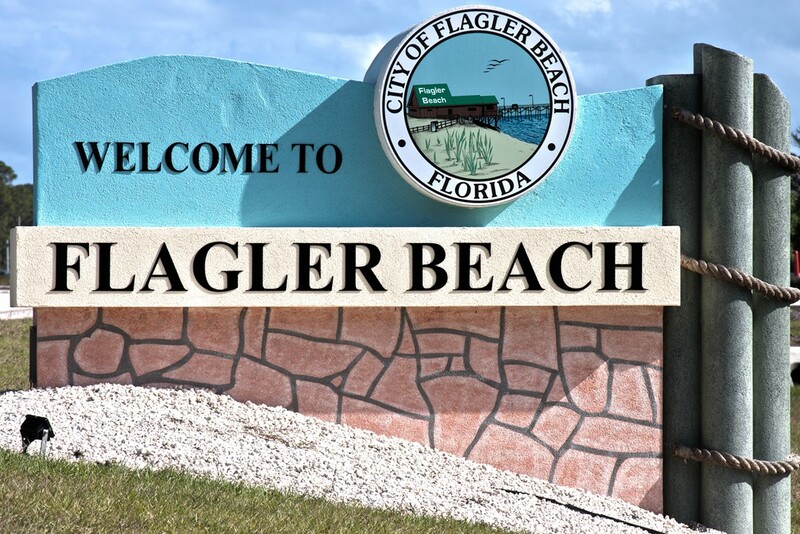 SURF 97.3 FM is a true community not-for-profit radio station and is made possible thanks to dedicated volunteers in the Flagler community and because of generous donations from listeners, sponsors and wonderful people just like you. Thank you so much. 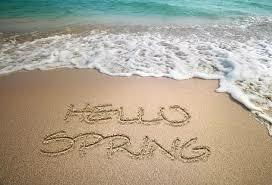 The warm weather is finally here and Surf 97.3 FM celebrates the arrival of Spring. With warm weather here in Florida, there's always time for the outdoors. The music from our station is exactly what you need to enjoy a fun day at the beach by the ocean or outdoors with mother nature. Take us along with you on the drive or listen to us at your desk at work while you dream of being near the water. We are your Sunshine Music Station broadcasting directly from the Flagler Beach Pier. Surf's up! 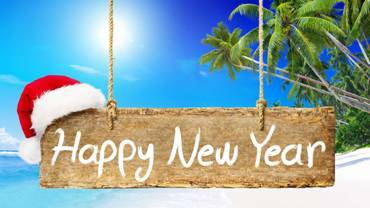 From our radio family to your family, The Surf hopes you and your special loved ones had a very Merry Christmas and here's to a very happy, healthy and prosperous New Year. Happy holidays from all of us here at Surf 97.3 FM Radio. 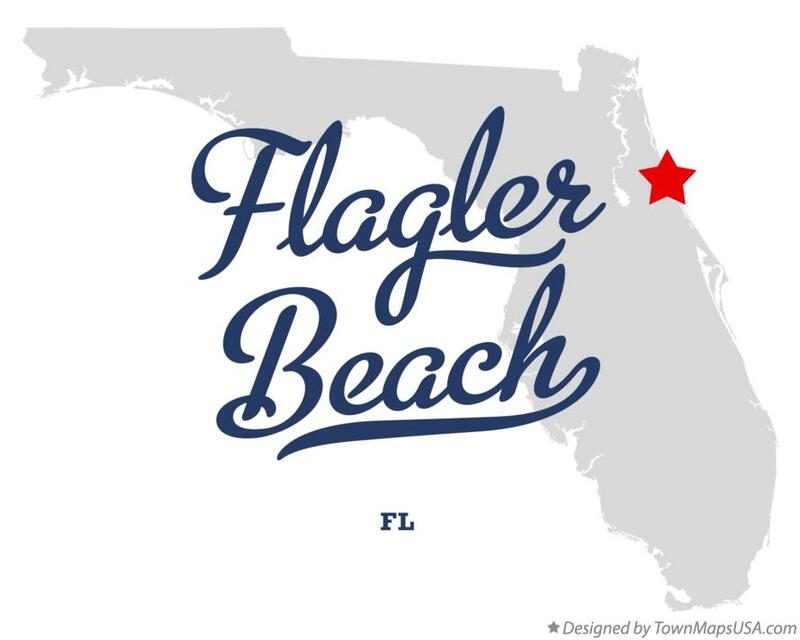 Catch us on the airwaves each and every day live from our station headquarters on the historic Flagler Beach Pier. We love all our listeners and thank you all so much for tuning in to your hometown community radio station. We are Surf 97.3 FM, feel good, happy songs from the 60's, 70's & 80's with a sunshine, summertime feel all year long.